Do you want to participate and try out your acting skills. Come out and see what it’s all about…. Thank you to everyone who came out to the last Improv….It was our largest group yet. 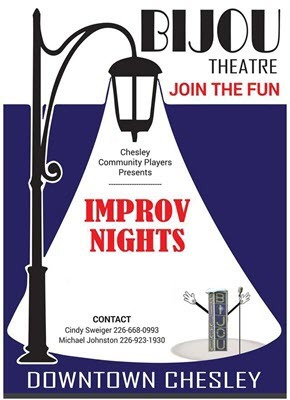 Due to the response from attendees we will start having Improv nights more often. Maybe every two weeks. Let us know what you think! 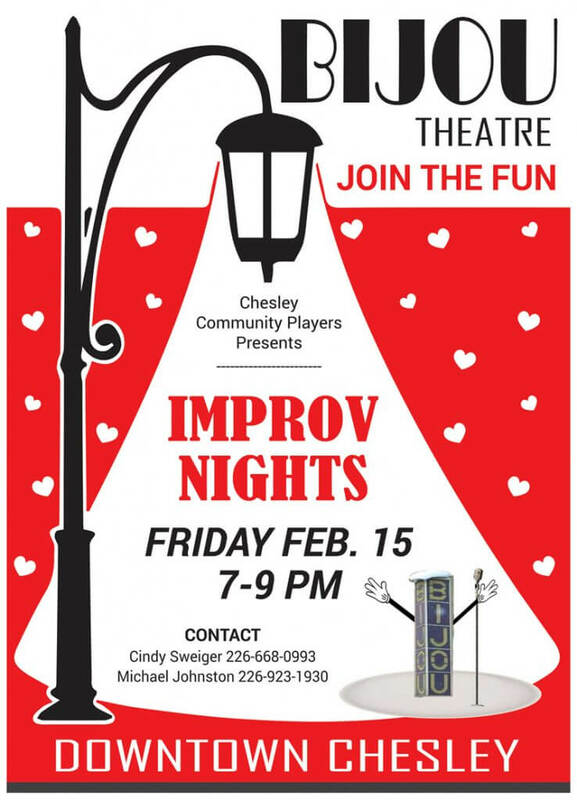 Highly recommend trying Improv. I have been as a spectator, may even try on stage.